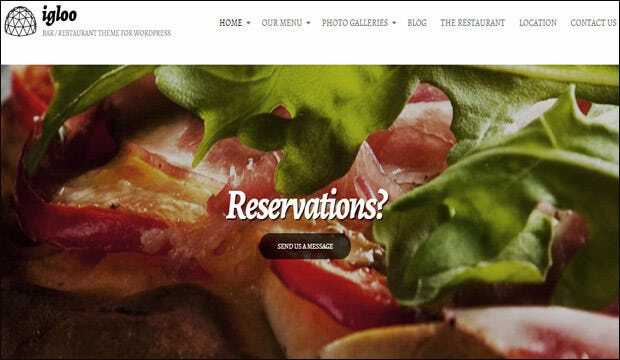 CSS3 powered WordPress websites create lasting impressions on the minds of readers. So, a smart move you can make before finalizing a template is to see if it captures the essence of CSS3; we are making your life easier by offering a list of some top rated, and Best CSS3 Responsive WordPress Templates. 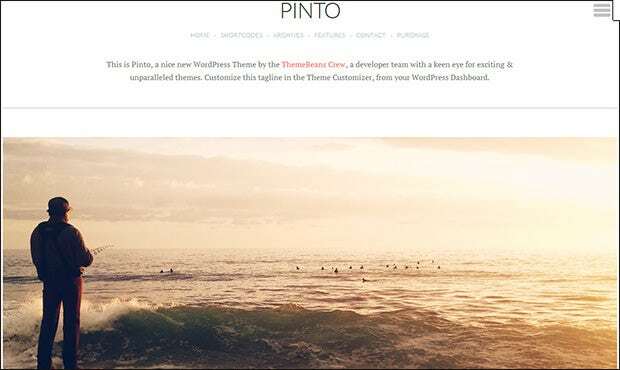 It is a unique WooCommerce theme that provides a full-width slider and unlimited colour options. 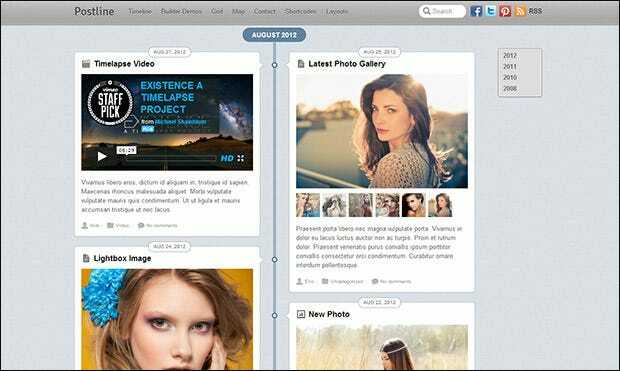 It also provides you with social network widgets that make sharing easy. This theme has a very unique design, and comes with WP3 menus. It is compatible with all browsers, and supports all the Google fonts that are there. 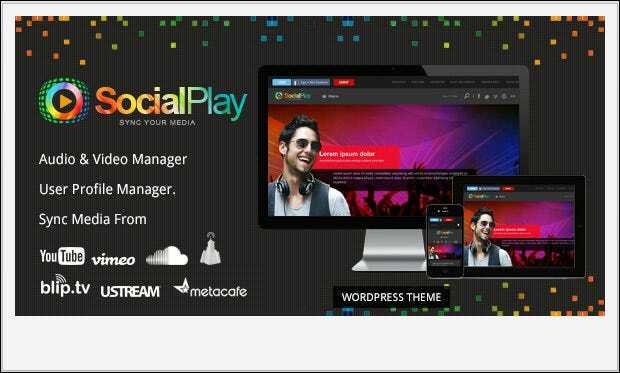 This is a photography theme, and it comes with all the social share bars, such as Facebook, Twitter and Google+. The theme is Translation ready, and there are unlimited colours. 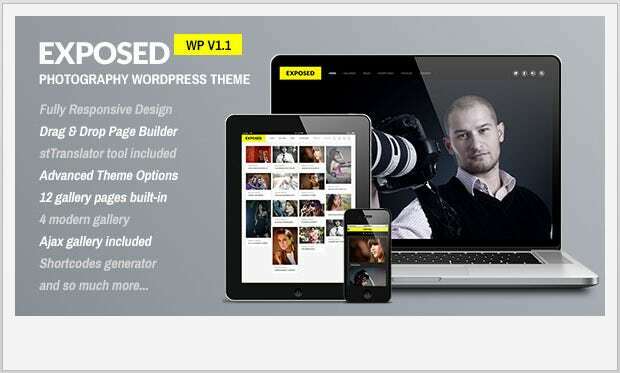 A beautifully built, fully responsive, retina capable WordPress theme. 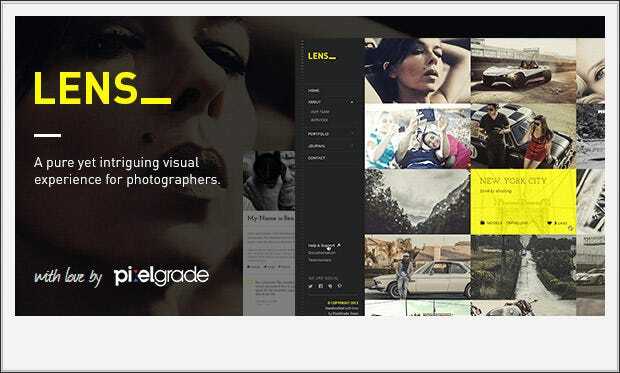 It can create archives for your portfolio coupled with a portfolio lightbox feature. 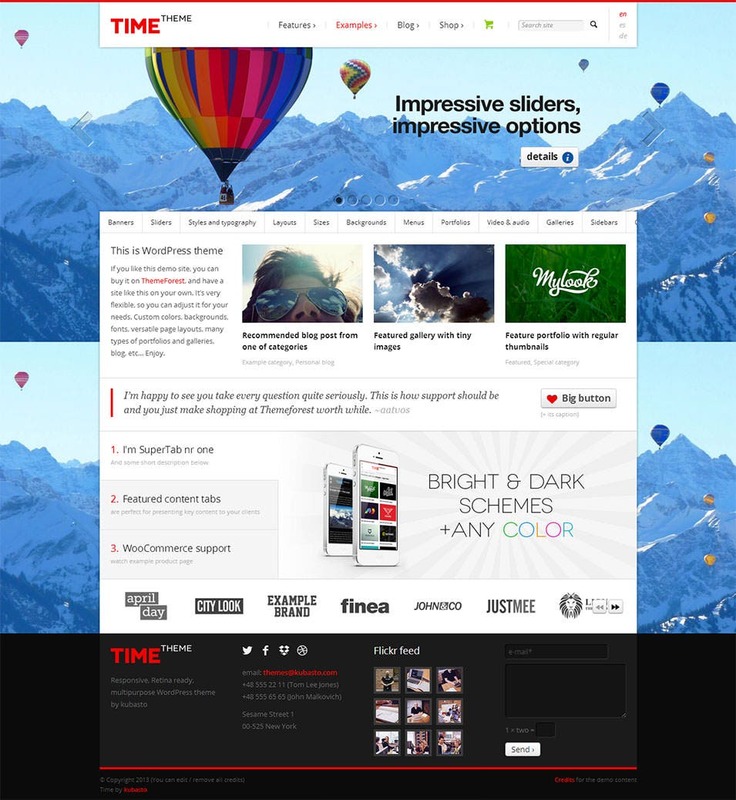 This is a responsive theme which is made for news websites. The layouts are fluid and fixed, and there are three review system styles. This theme comes with a drag and drop builder, which enables you build amazing designs and layouts from scratch. You can even your highlight your posts in this theme. 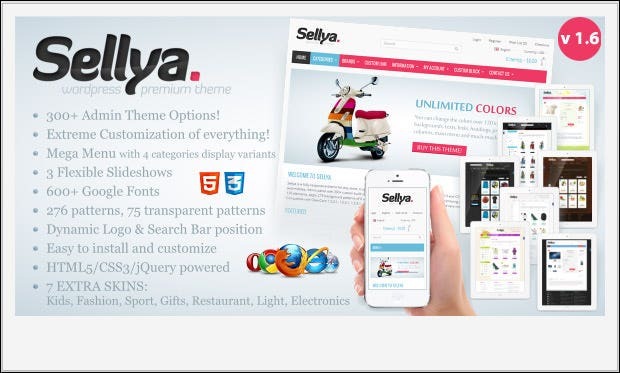 This is a responsive theme, which works on any display device. You can choose from among bright and dark colour schemes, and it has many layered sliders, which support videos. This theme has a very clean design, and the layout is very minimal. There are many post formats that you can choose from, such as gallery, audio, chat, and others. It comes with a 12 page built-in modern gallery with Ajax support. 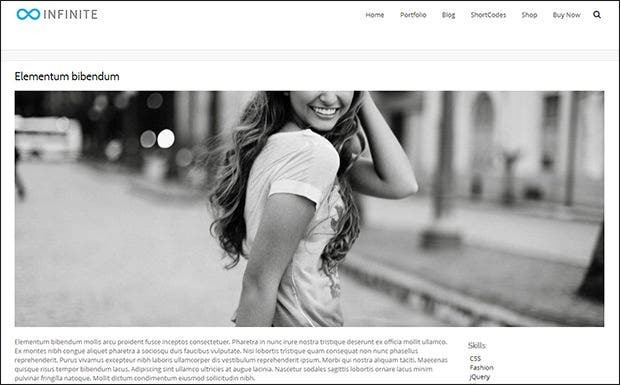 It is a fully responsive design and highly customizable photography theme. 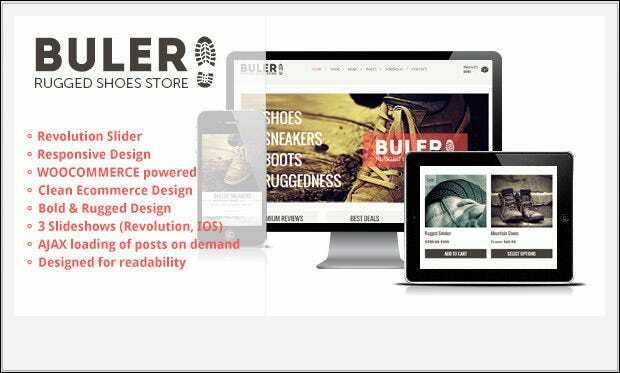 Fully responsive and retina ready with built-in bootstrapping. Comes in unlimited colours to jazz up your blog with hordes of options for customizations. 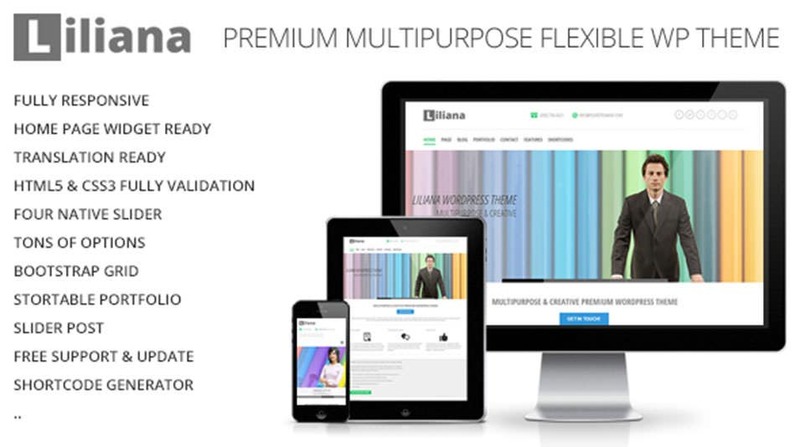 This is one responsive corporate theme that is a must for those who want oodles of options and immense flexibility. This is a completely responsive theme that allows post formatting. It is flexible and allows you to tweak it to serve your need. 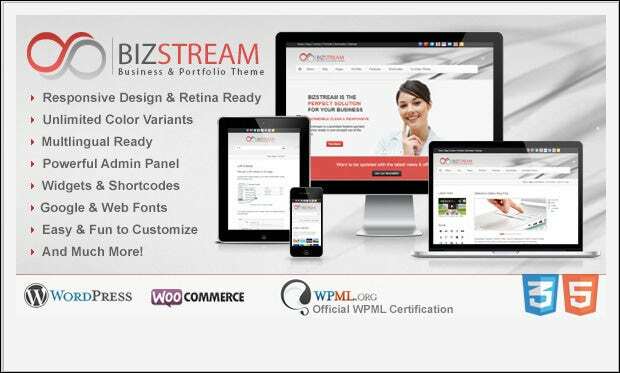 A brand new theme with a new header style logo and WordPress 3.7 compatibility. It comes with a complete setup guide. 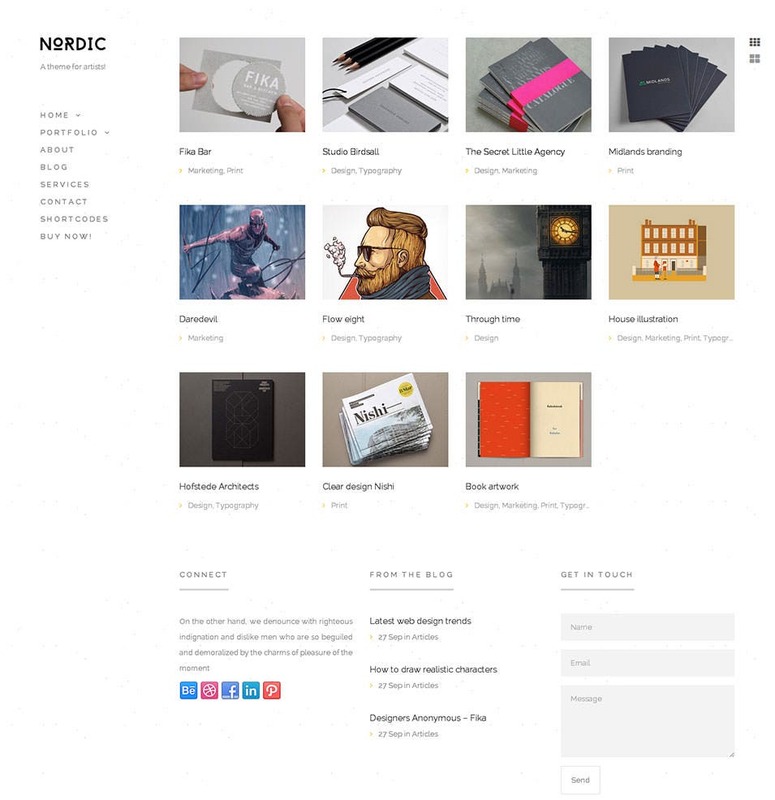 Nordic is a fully retina responsive WordPress theme coupled with black and white skin. It also has three varieties of homepages. 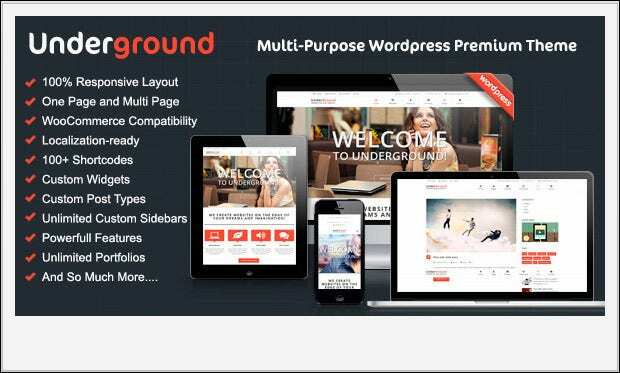 This is a unique multipurpose theme which is WordPress 3.6 compatible and provides you with options for easy translation as well. 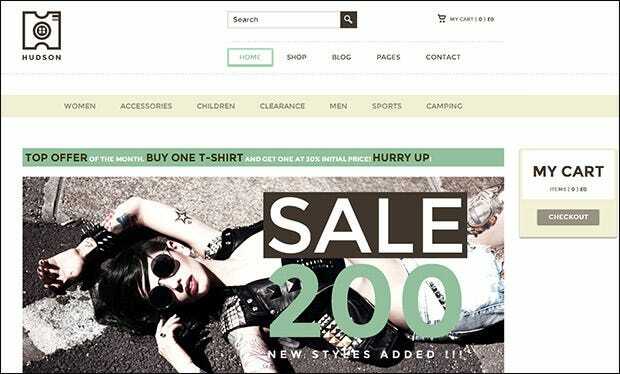 The perfect eCommerce theme for you that has a plethora of backgrounds and designs. It is uncluttered and minimalist, with custom widgets. Botanic is a fully responsive theme that has a unique design that allows you to post images, videos and quotes in the customizable galleries. 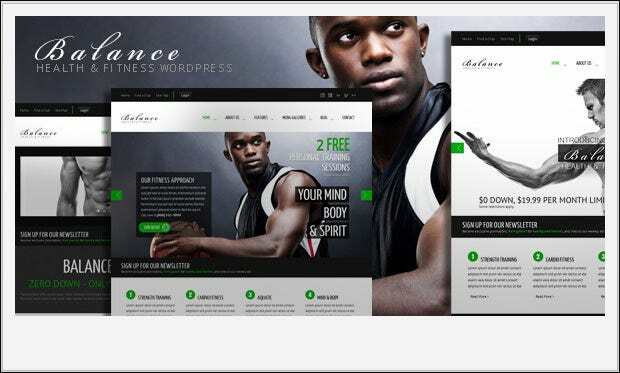 Ideal for setting up your one page, responsive business website. It comes with a custom content manager and a lightweight parallax. It also has 10 predefined colour options. 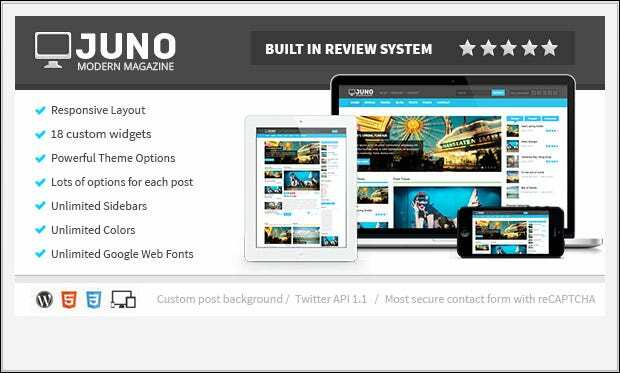 Its WordPress 3.6 compatibility and responsive layouts besides the added multi-menu options, cart details and three types of content layout allow you to keep your visitors updated on new products. 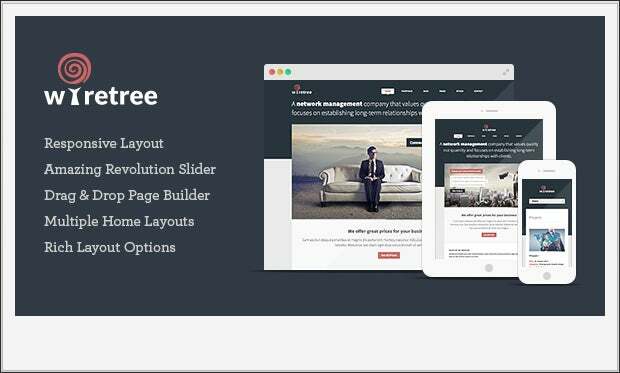 The 2 in 1, fully responsive theme with single page and multi-page layout options that you have been looking for. 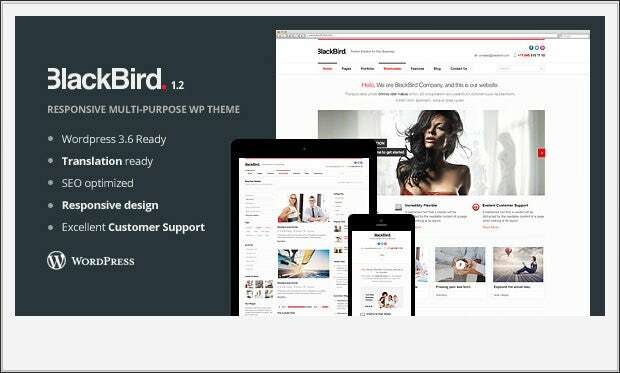 The perfect responsive magazine theme for you which has 18 custom widgets and unlimited colours and sidebars. It has many attractive theme options. 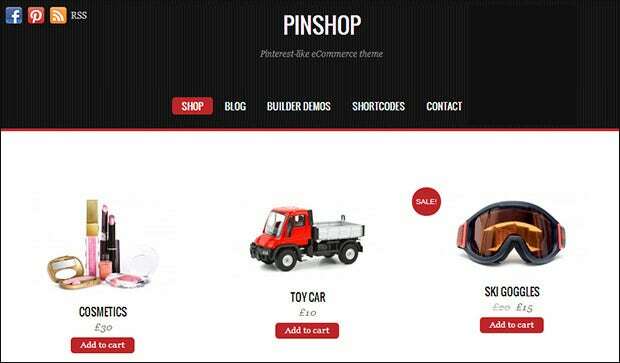 WooCommerce is integrated with this theme, and you get optional RSS and Search forms with this theme. You even get Footer text and social media icons. It has hordes of theme options and a neat design. It also comes with multiple homepage layouts and 2 custom widgets. 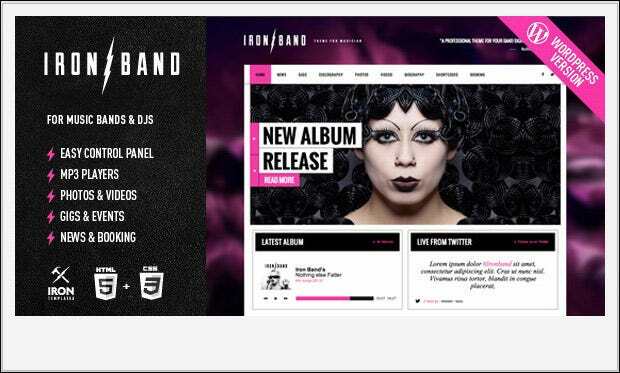 It is a brilliant and jazzy responsive music and DJ WordPress theme. It comes with an easy control panel and built in MP3 players. 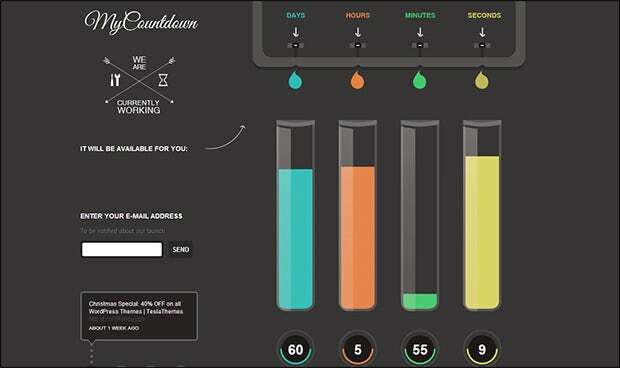 It provides you with splendid animations and fantastic homepage designs. You can load everything via Ajax. It is 100% responsive. 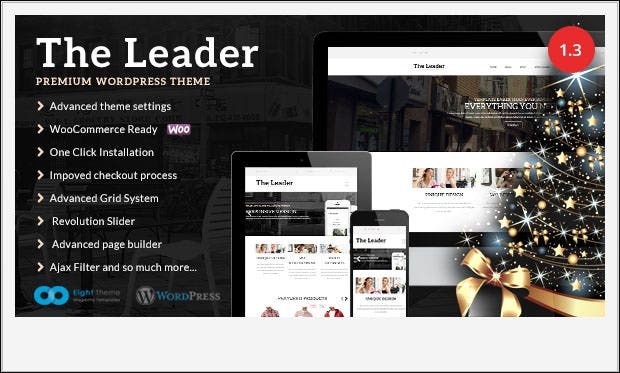 It is responsive, one page WordPress theme which includes a revolution slider. It is ideal for restaurants, bakeries and ice cream shops. It provides multi-compatibility. This is a portfolio theme, and it can be used for a variety of purposes. 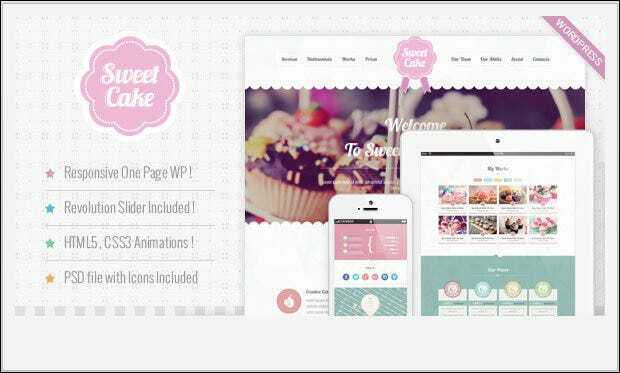 The design is modern and customising this theme is very easy as well. he design is minimal, but very classy to look at. 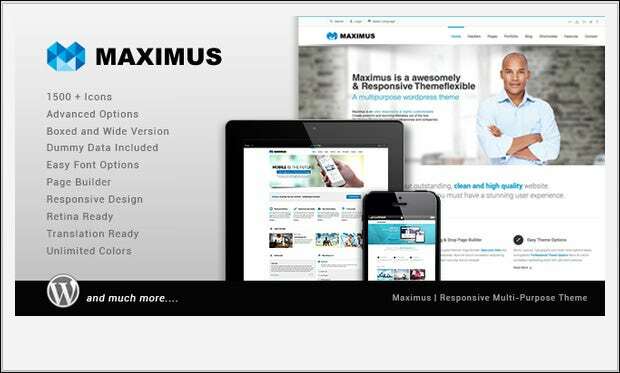 The responsive nature ensures that it works on any device. 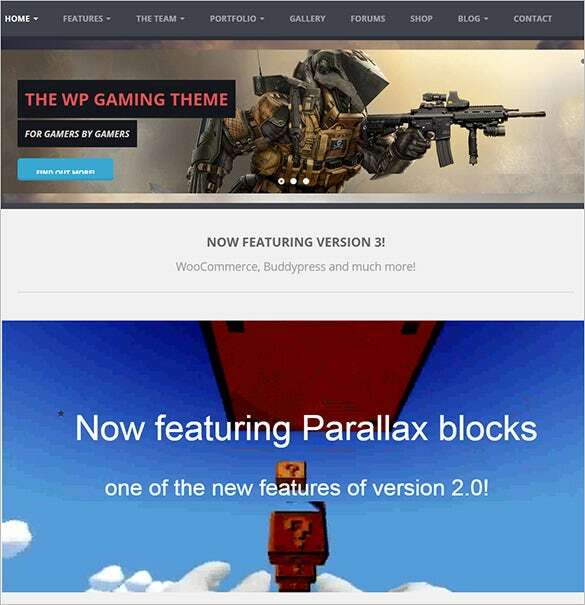 The theme is Jetpack powered. The design is very clean and responsive, and there are many custom options and short codes. It also has the most advanced page builder. This theme has a heavily customised photoswipe gallery and flexslider, and it even has touch ready buttons and menus. There are four post formats as well. This theme has a minimal design, but comes packed with features. The design is responsive, and it is really easy to work with on all devices. This theme is highly responsive, and it works on any display device. The design is minimal, but the classic look sets this theme apart. The responsive design ensures that it works on any platform. There are awesome sliders with an advanced admin panel, with over 480 Vector icons. 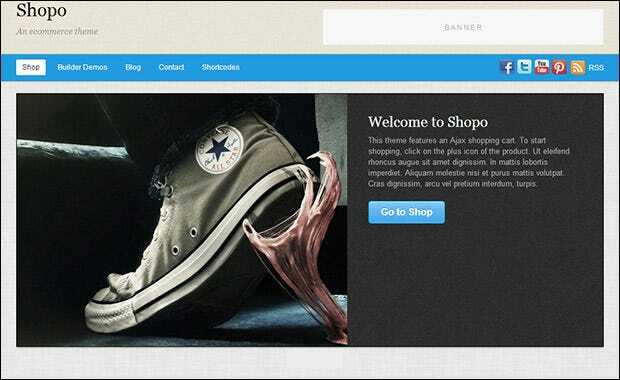 The theme is retina ready and responsive and comes with full WooCommerce integration. There are unlimited colors and fonts and an intelligent admin panel. This theme is a responsive one, and comes with touch support. 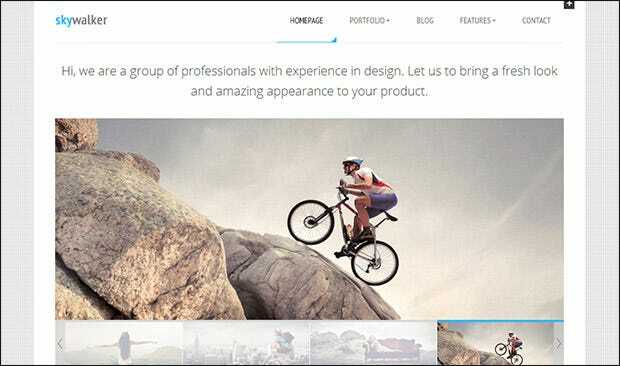 There are unlimited portfolios that you can create, and the homepage is widgetized. This is a responsive and flat, and if you change one colour, you change the entire design at one go itself! There are predefined colour schemes included. This theme is a multipurpose one, and it can be used for a creative agency, portfolio, gallery or a blog. The customisation features are numerous as well. This theme comes with a custom audio player, and there are many post types as well, such as photo galleries, videos and show artists. 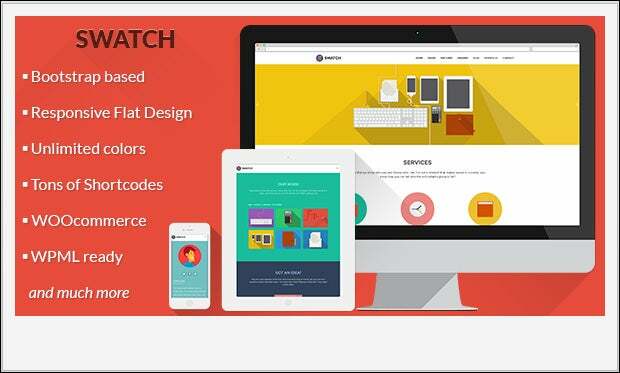 The theme is responsive and retina ready and there is more than five hundred Google fonts that can be used. This theme can be used as a one page or a multi page as well. The design is completely responsive, and it is retina ready as well. 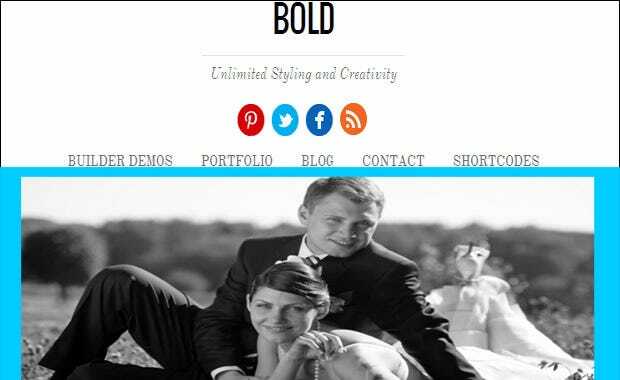 This is a responsive theme which allows you to show slideshows of images in full screen mode. The theme even comes with cross-browser compatibility. 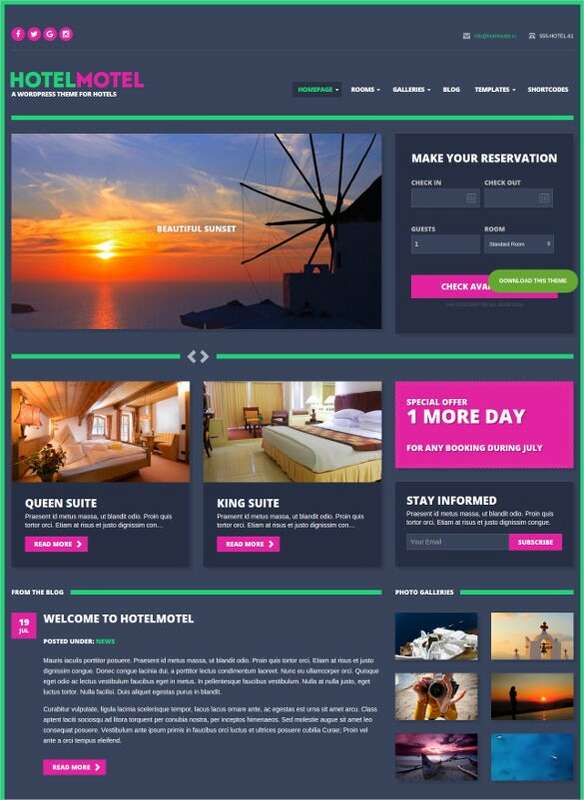 This theme is the best way to set up a webpage which allows you to share your travel plans with others. And the Google Maps integration along with an Event slider makes this theme an absolute hit! There are two versions – dark and white that you can use, along with multiple headers and unlimited colors. There is a drop and drag page builder as well. 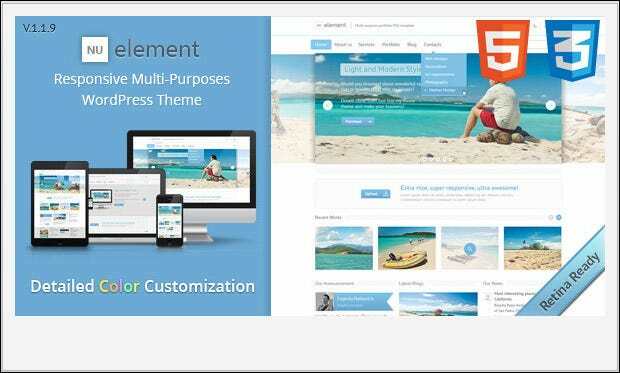 This theme is fully equipped with all the features of HTML5 and CSS3, and comes with a Homepage builder and unlimited colors. You can easily add logos, both image and text based ones with this theme, and you can include auto-sized featured image on any Post Format. 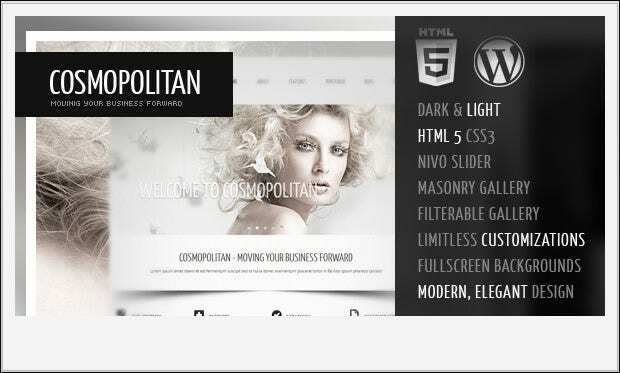 The theme has all the latest features of HTML5 and CSS3 and you get post formats support and localization support as well. 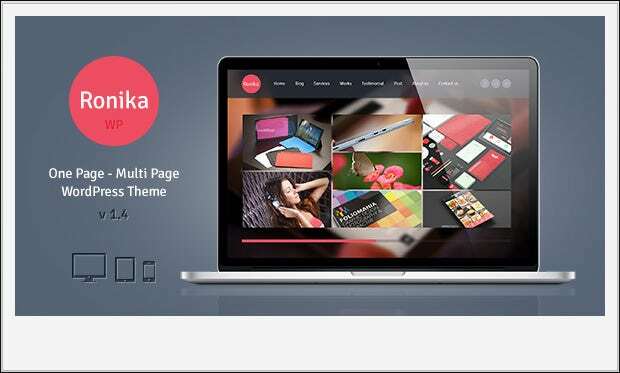 This theme will be most useful to creative agencies or creating blog websites or portfolios. There are many theme options, and there is a Mainpage slider as well. 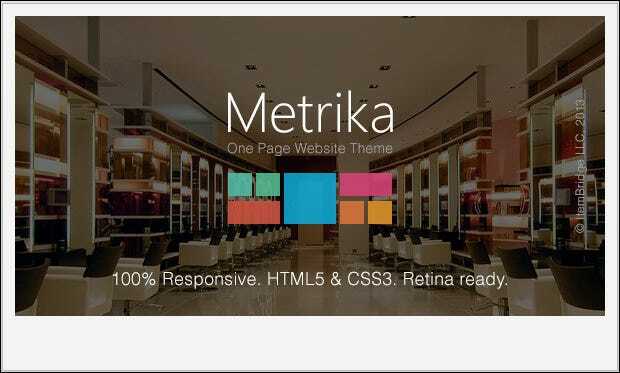 The theme is responsive and retina ready and there are over 500 Google Fonts that are included in the theme. There are advanced custom fields as well. 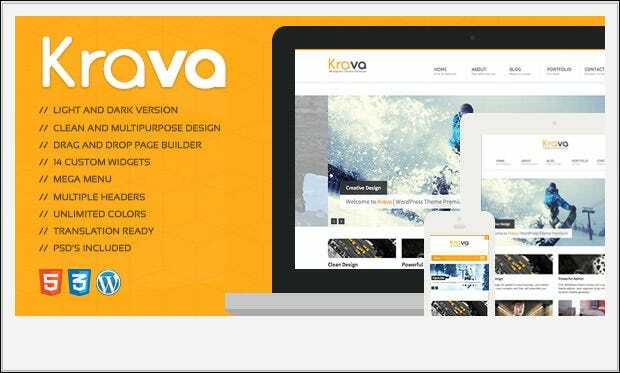 This theme is made for business websites, and this has many features, which allow the user to easily promote their work, and the people who are in the company. The theme is fully responsive, and it is translation ready. There are four native sliders and tons of options along with a Bootstrap grid and slider posts. 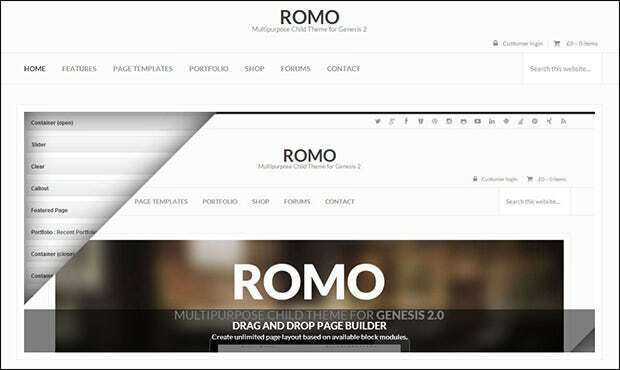 There are reusable portfolio page templates and WordPress drop down menus in this theme. And the design is fully responsive as well. 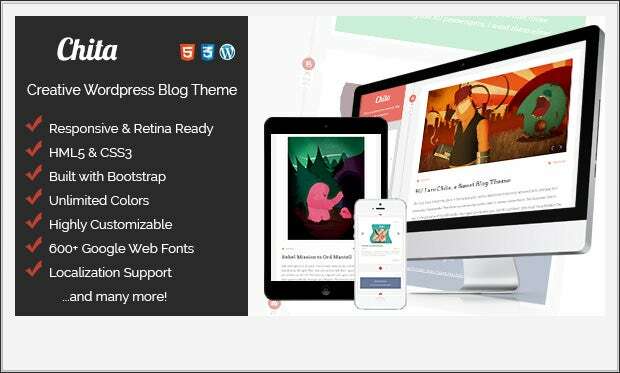 The theme is built with the Bootstrap framework, and it is bbPress ready. There are amazing theme options as well, with a page builder. This theme is fully responsive, and works on any display device. The design is fully table less and it has 6 custom widgets. 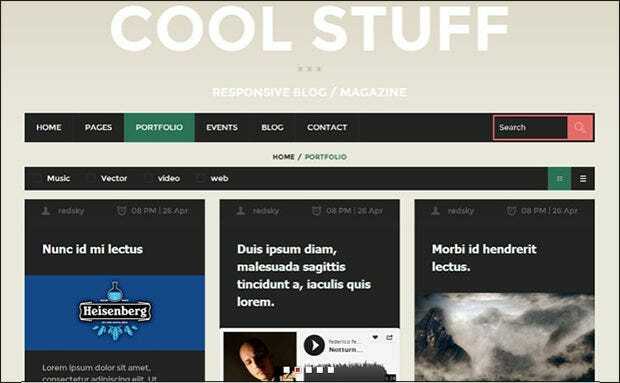 The responsive design is a very useful feature in this theme, and the theme is easily customizable as well. There is a Trending Topics feature which promotes the most discussed topics as well. 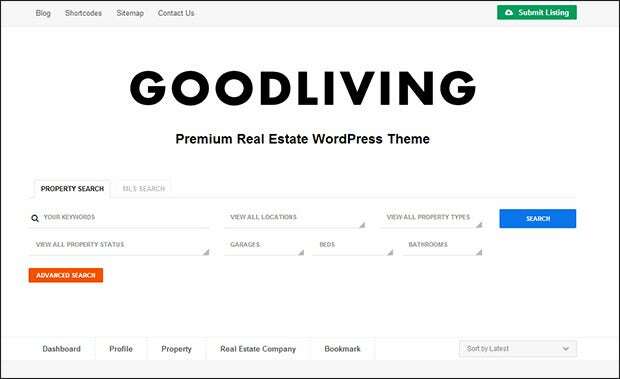 This theme is ideal for real estate agents and brokers. The theme comes with Advanced integrated property search and Google Maps integration. The main sidebar comes with unique effects and there are many featured categories as well. There is a Headline slider too. 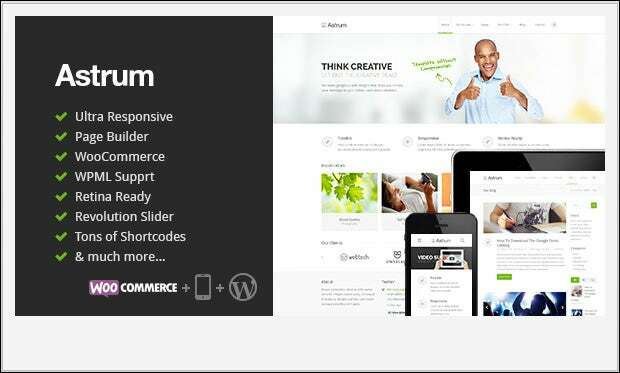 The theme is 100% responsive, and there is a very versatile theme options panel as well. There are unlimited colour options too that you get. There are more than 1500 icons in this theme, and the design is responsive and the theme is retina ready as well. There are unlimited colors as well. 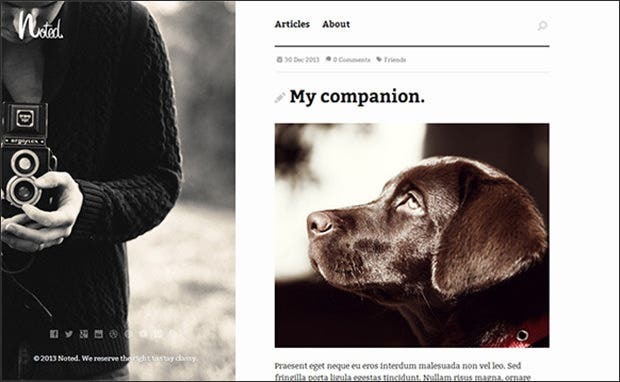 This is a one-page theme, and it comes with filterable portfolio and blog and page sidebars. There is a Flickr widget and FlexSlider too. You get various grid views and layout options in this theme, and there are social media icons and custom footer texts as well. There are unlimited layout options in this theme, and there are many different header designs as well. The theme is WPML ready too. This theme is fully responsive, and you can easily create unlimited coloring options in this theme. You can create unlimited homepage templates too. WooCommerce runs this theme, and there is a header widget which displays the banner ad. There are social media icons too. There is a contact form builder, and a sidebar generator that you get with this theme. There is a drag and drop layout manager too. 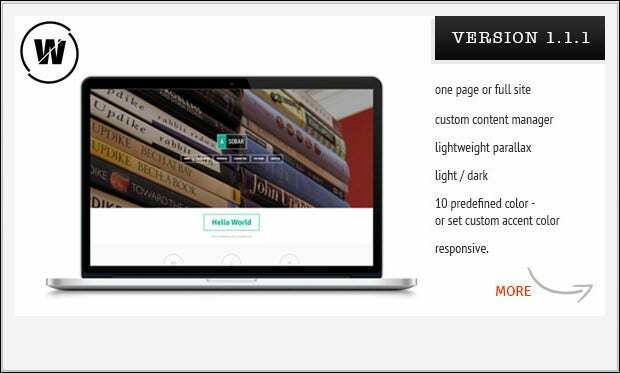 The responsive design ensures that the theme works on any display device, and the design is very elegant and there are 9 different page templates as well. You get lightbox media support and 7 theme skins as well. There are social media icons and various list and grid view layout options. This is a photography theme. There are 5 gallery templates and this theme connects you directly with your account on Instagram. This is a multi-purpose theme and there are unlimited colour variations that you get. There is Google Map integration too. The theme has been built with Bootstrap and there are many awesome fonts as well. There is an AJAX Contact Form too. There is an audio and a video manager in this theme, and there is a very useful Theme Options settings panel. There is an excellent page builder too. The design is responsive and there are more than 45 short codes as well. There are four widgets and four sliders with included PSD files. There is a revolution slider and a responsive design in this theme, and there are 3 slideshows as well. 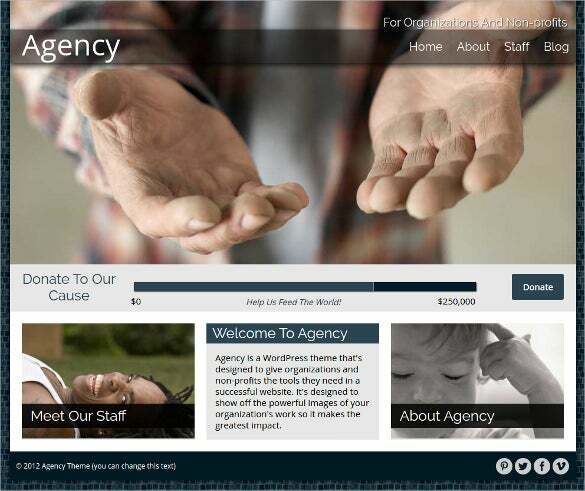 The theme is designed for readability. 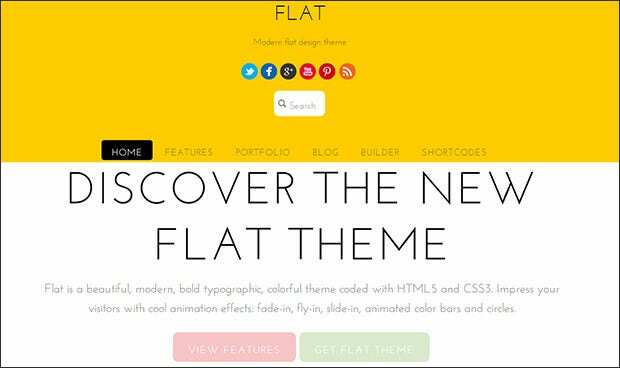 This theme is based on Bootstrap and there are unlimited colors. 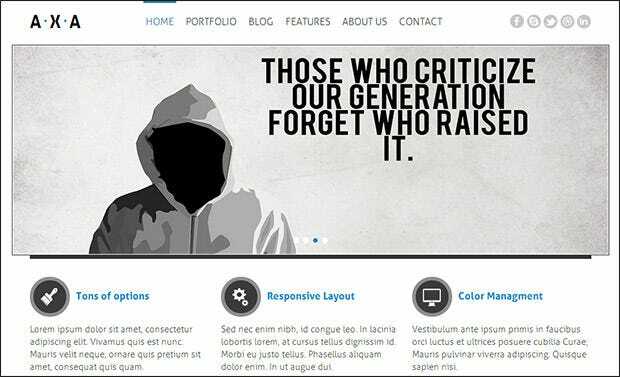 The design is responsive and flat and it is WPML ready too. There is a unique Carousel Homepage and a powerful page builder. There is SEO optimization and retina display support. 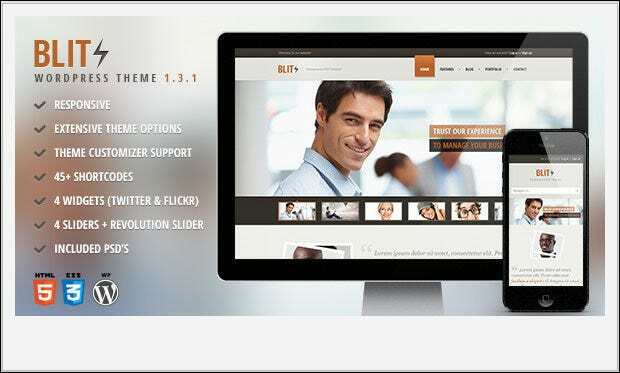 This is a responsive one page theme, which has all the latest features of CSS3 and HTML5. It is compatible with Bootstrap and Twitter too. There are unlimited colors and unlimited portfolios as well. Lots of useful short codes are included in the theme too.